Start taking classes at Tough House Fitness and other studios! 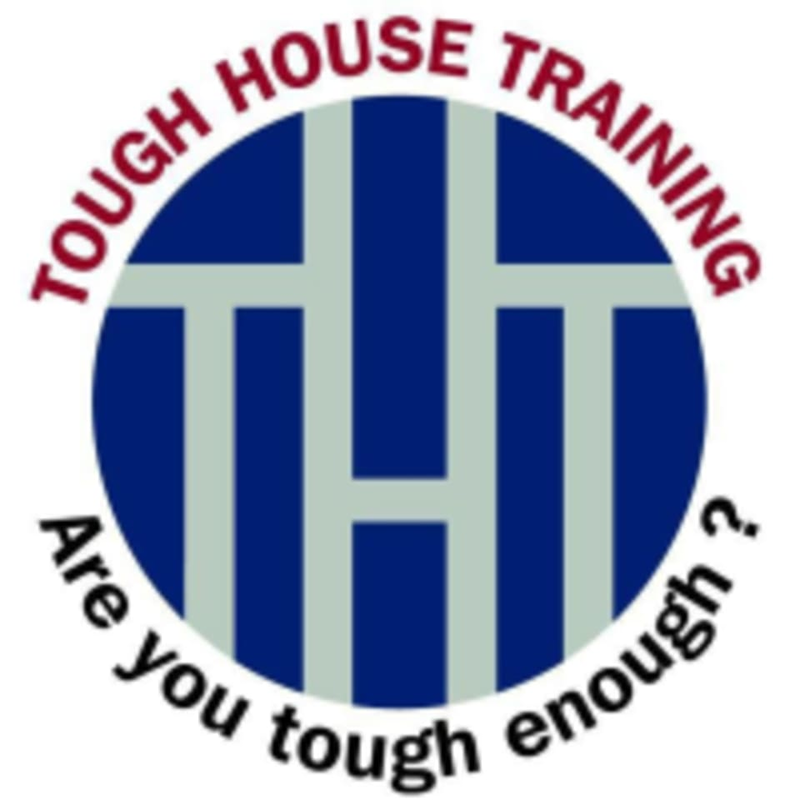 Tough House Training is a professional training service company, not a gym. They provide their clients with knowledgeable, professional and passionate fitness coaches who will help you along your journey to a better and healthier you. Tough House provides clean and safe fitness facilities to train at across NYC. Tough House Training offers all aspects of fitness to best fit your goals and abilities. Enjoy a fun, yet tough variety of workouts that will keep you committed to your goals.